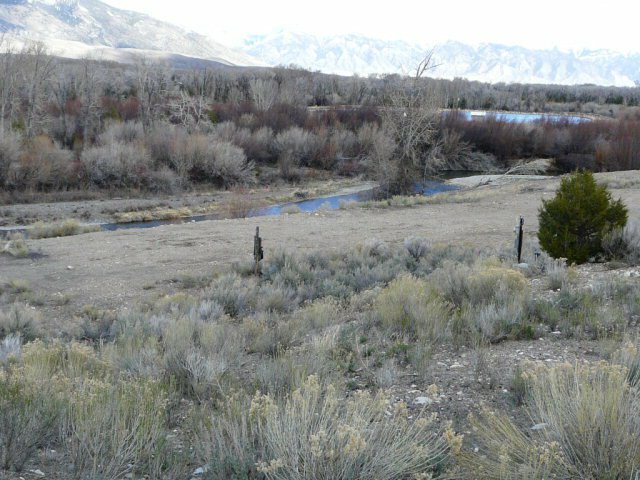 BIG LOST RIVER PROPERTY. 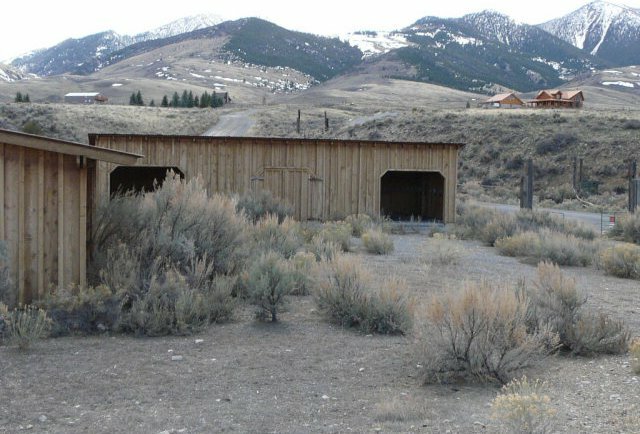 Large new garage and horse shelter. 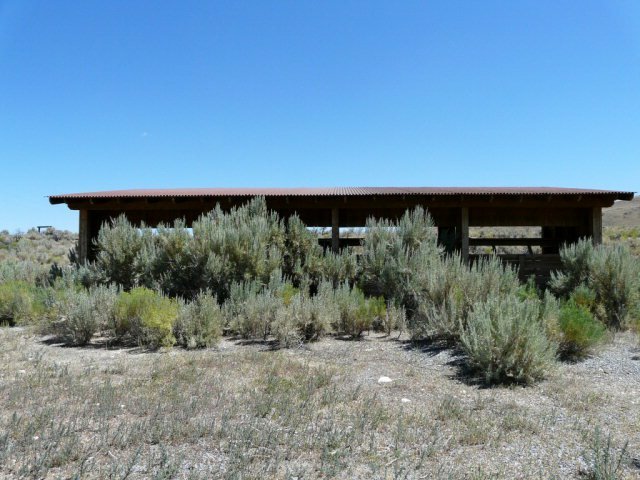 Power and well with water hydrants on both sides of property. 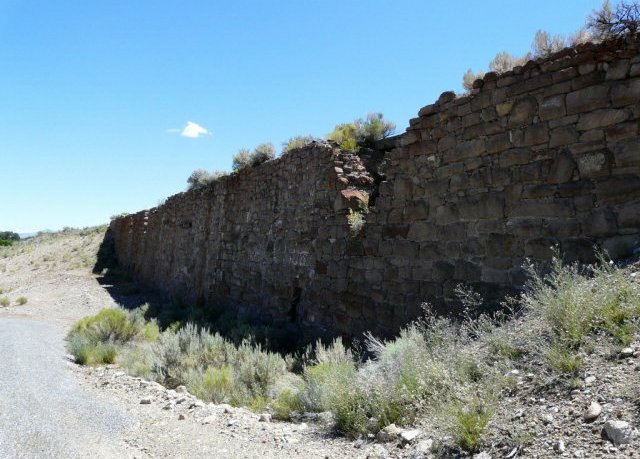 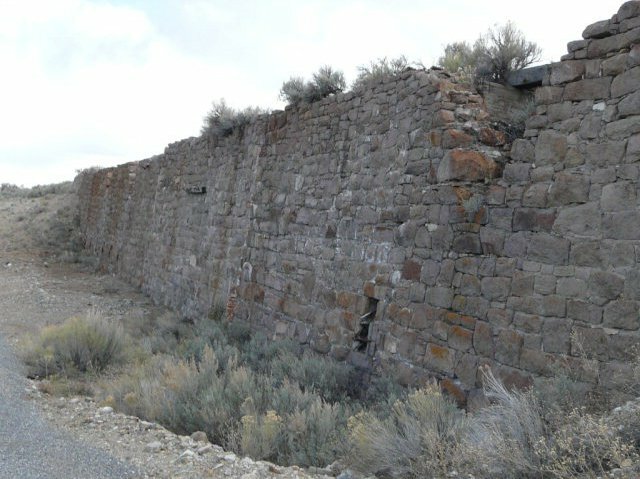 This property has a historic wall on it form Mackay's mining days. 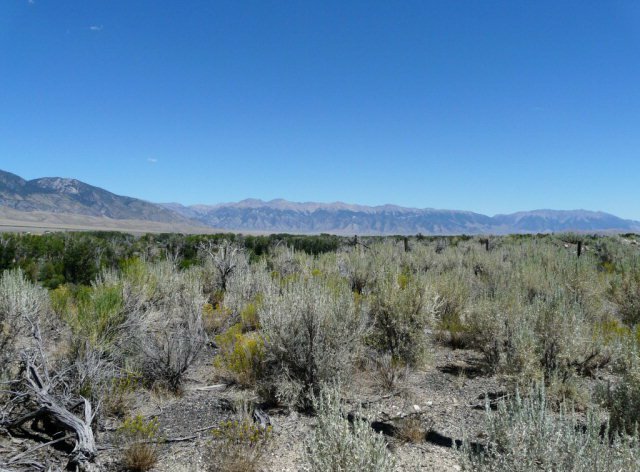 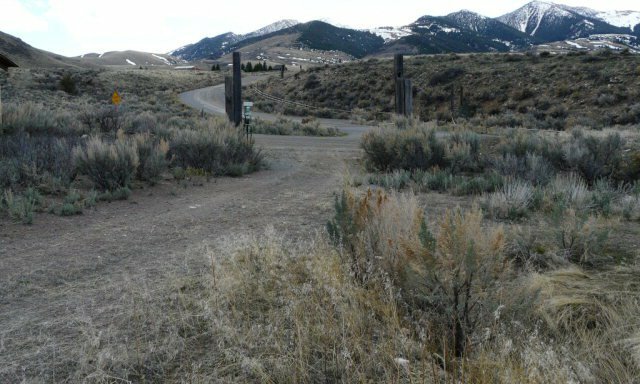 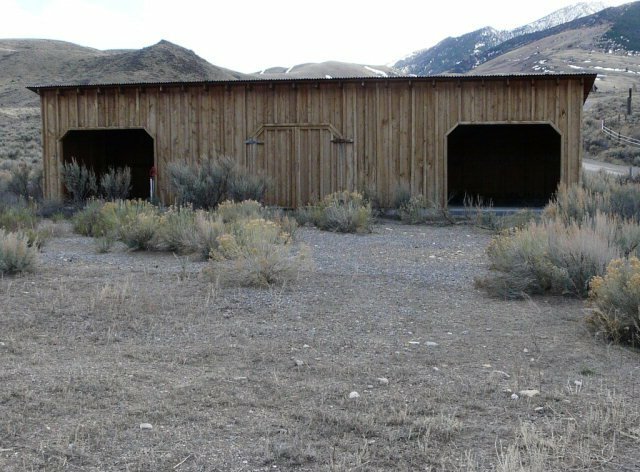 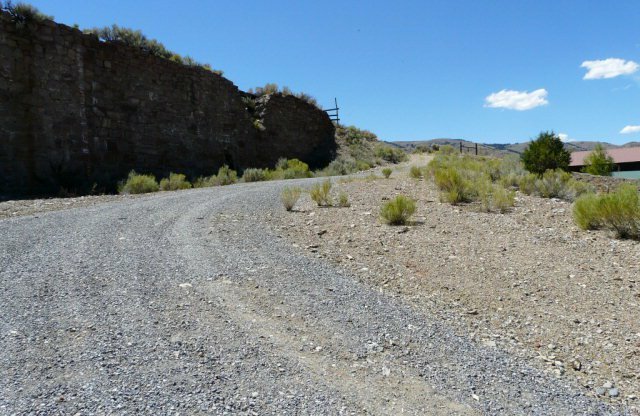 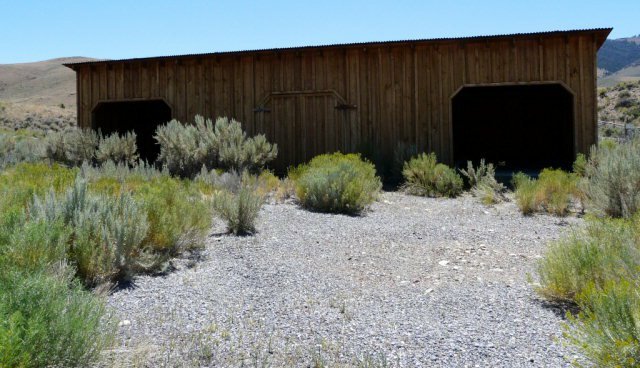 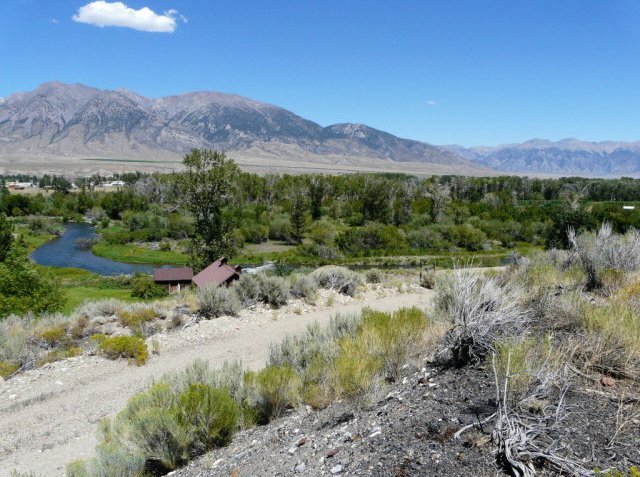 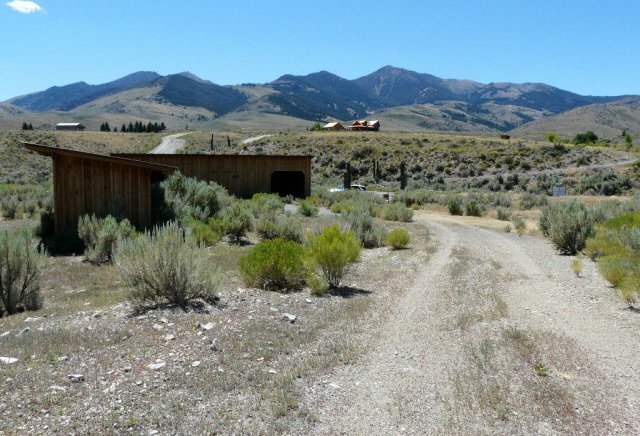 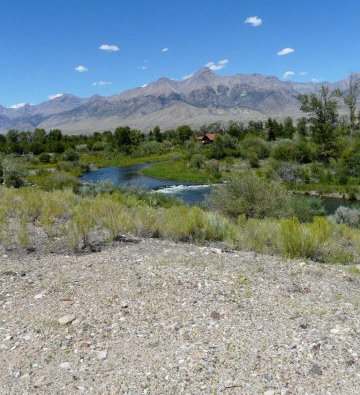 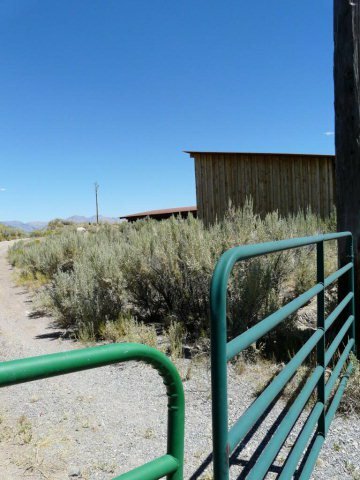 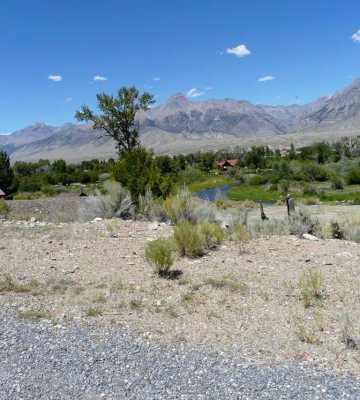 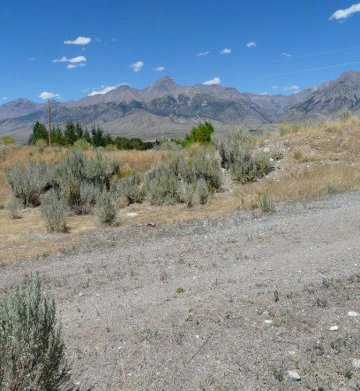 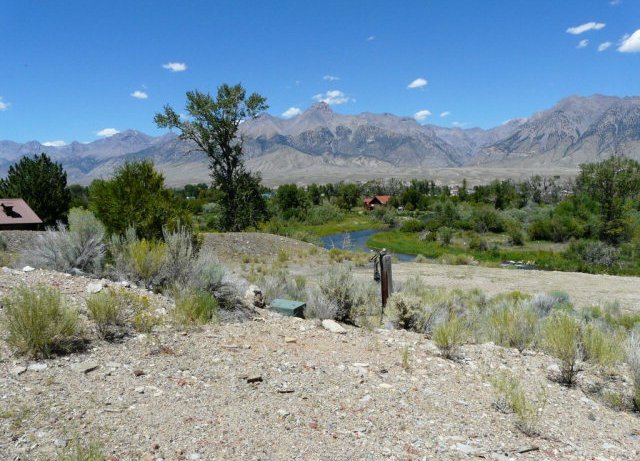 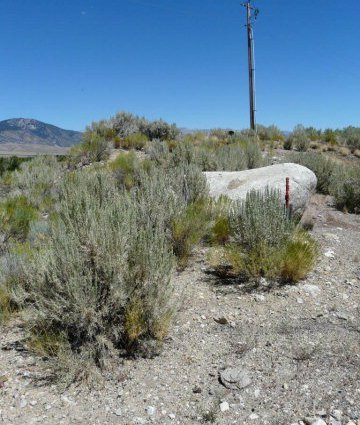 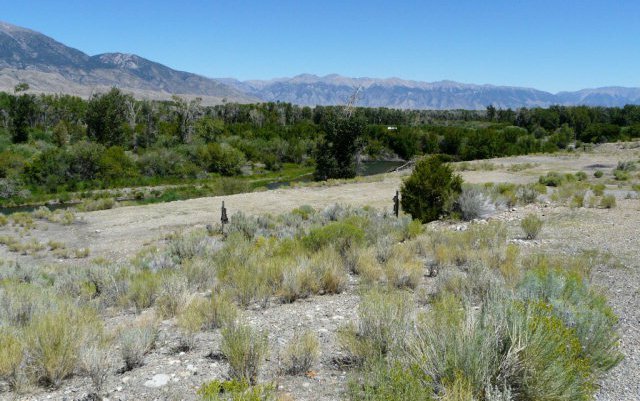 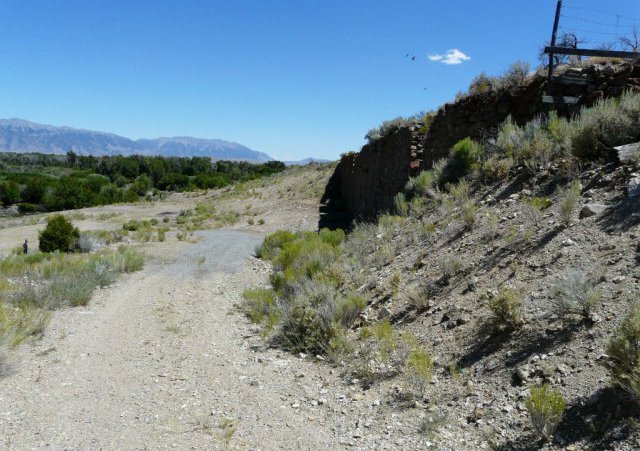 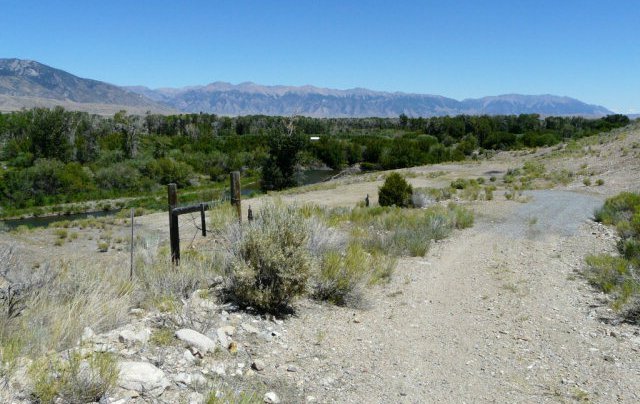 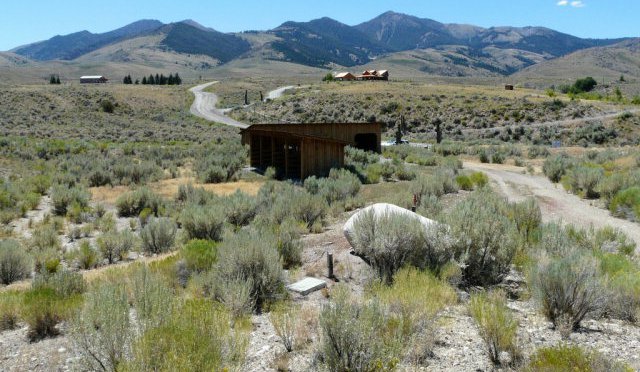 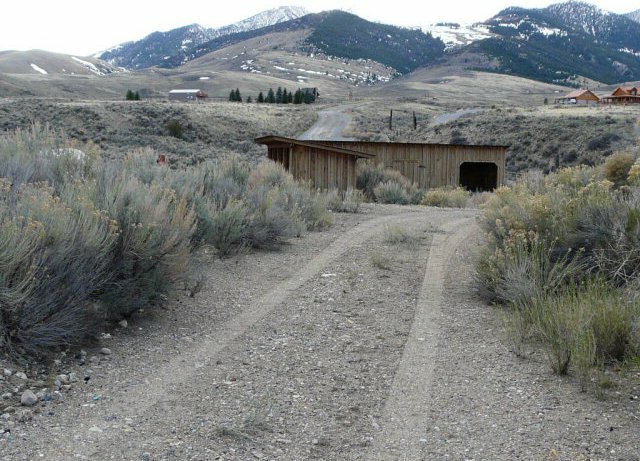 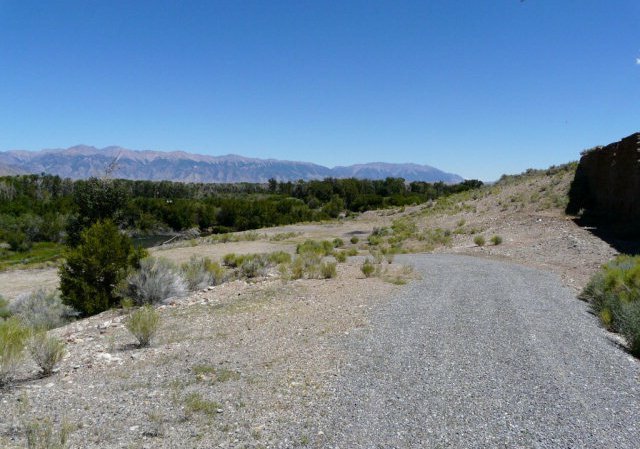 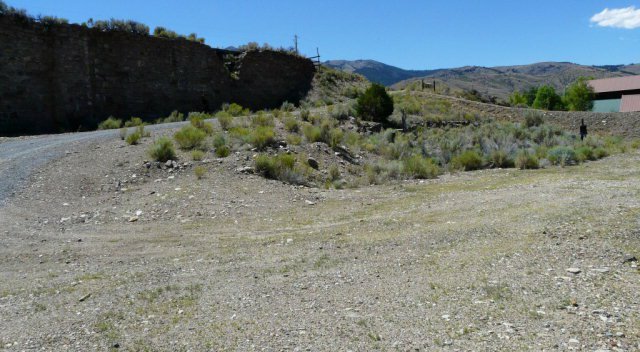 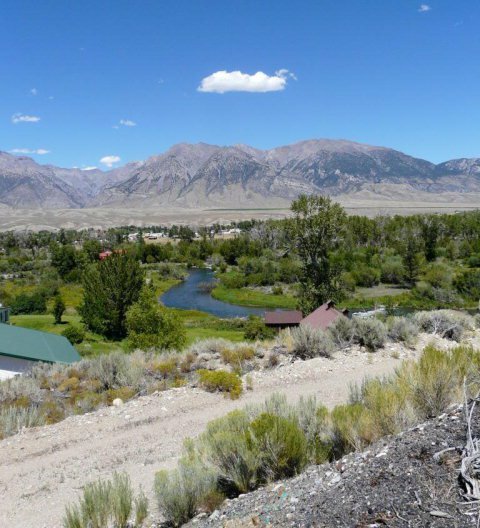 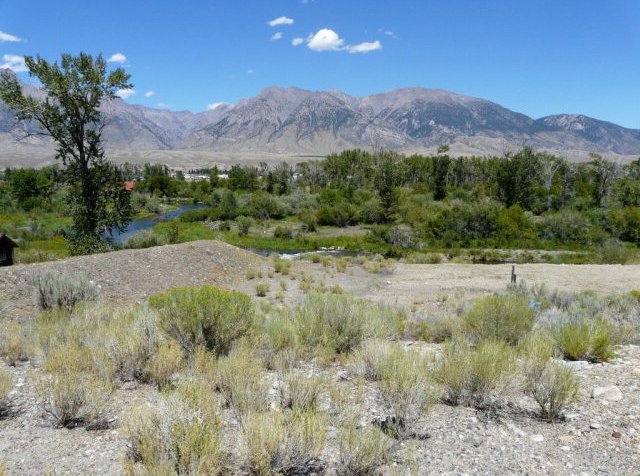 Idaho's tallest peaks and river frontage and views complete the beautiful lot. 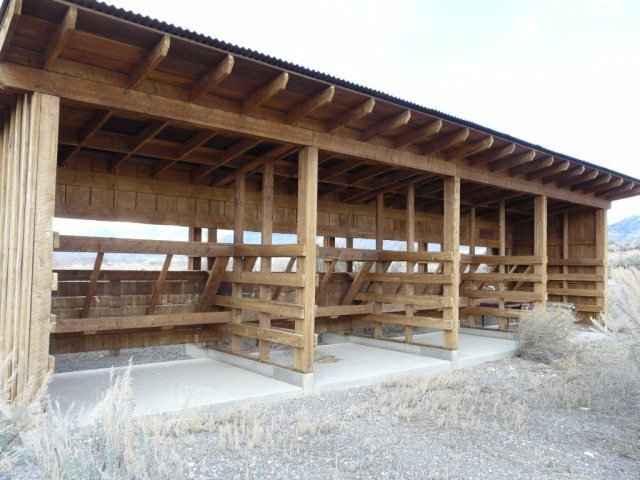 Lots of privacy with easy access. 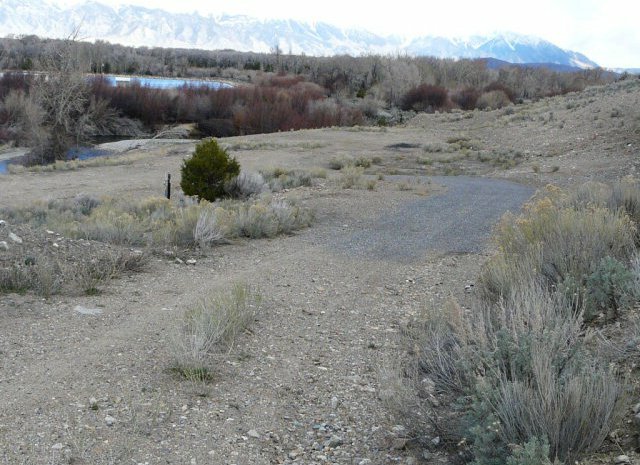 Go fishing on your own property.